As we close out 2018, we’re taking a look back at the most popular stories on TrustED this year. Here’s No. 2 from April, written in the aftermath of the tragic school shooting in Parkland, Fla.
We’re more than two months removed from the tragic school shooting in Parkland, Fla., and the conversation around how to keep schools safe shows no signs of abating. Across the country, school district leaders are pulling out all the stops to prevent school violence. 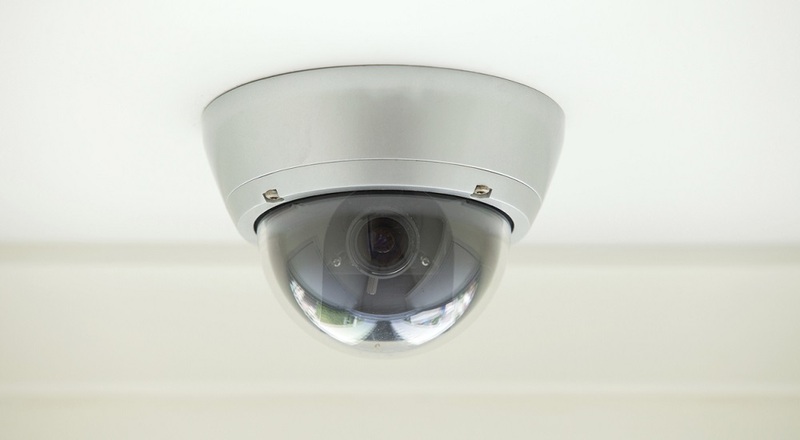 Video cameras are among many measures school leaders can use to monitor potential threats, deter crime, and record perpetrators in the act. While cameras are often found in hallways and common areas, school leaders have been hesitant to install such devices in classrooms. Though that may be changing. Last year, Texas became the first state to require school districts to install cameras in special education classrooms if requested by parents or staff. 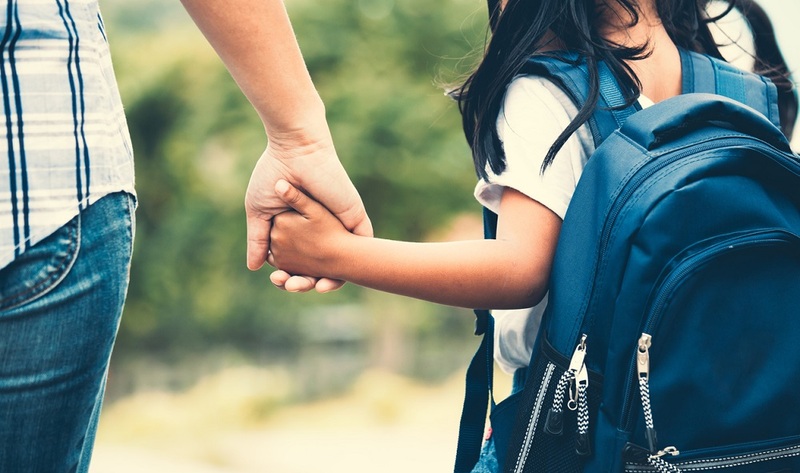 The law was in response to concerns that special education students with limited communication skills are sometimes incapable of reporting abuse or violence in schools, according to a report in Education Week. The Texas law followed legislation out of Georgia that allowed cameras in special needs classrooms, but on a voluntary basis. 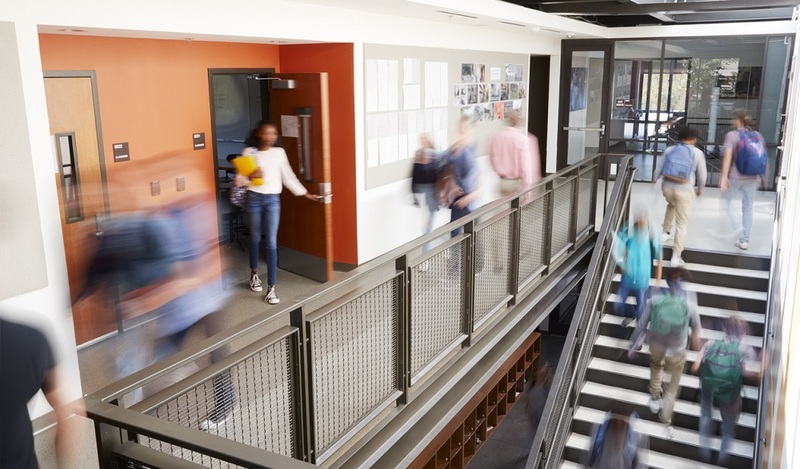 If you’re considering classroom cameras as part of your new school safety strategy, here’s three key questions you and your community should consider before you invest. 1. Is your district ready to prioritize safety over privacy? Should students, and their teachers, expect some level of privacy in classrooms? That’s the primary question school leaders are grappling with as they consider the benefits and drawbacks of classroom recording. Parents should consider how recordings will be stored, and who will have access to those recordings. Teachers, on the other hand, might question if recordings will be used for anything other than resolving accusations of abuse. For instance, will school leaders use the footage to evaluate teacher performance? To get regular updates on the important safety issues facing schools, sign up for the TrustED newsletter. Just enter your email below. 2. Will cameras in classrooms change school climate? We all act differently in front of a camera. Schools should consider to what extent electronic monitoring might change how students and teachers behave in the classroom. Will students be less willing to engage with their work—to take a chance, to fail—if they know administrators are watching? Will teachers be less willing to take risks for the good of learning and experimentation? School communities should also consider their current school climate—and decide whether cameras are the best option. 3. Do you have the financial and technical resources to support cameras in your schools? While new technology makes it easier than ever to install cameras in classrooms, district and school leaders must assess the short-term and long-term costs for such systems. Does your school district’s network support video monitoring? Do you have a secure way to store video footage as well as the staff to support its use? Do you have a comprehensive policy for how classroom video footage is shot, accessed, and shared? Can you write one? Such questions might seem obvious. But understanding the cost to your district, and to taxpayers, for new video systems is vital. 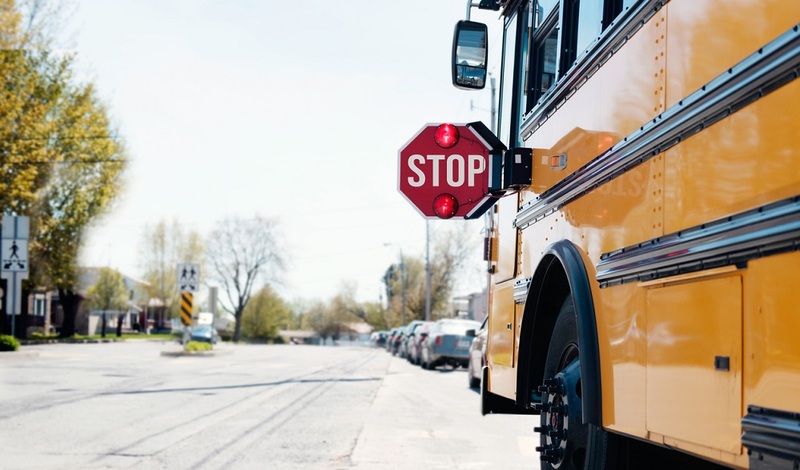 Is your district considering installing cameras in your classrooms for school safety or other reasons? Already have them? What steps have you taken to engage your community in the debate? Tell us in the comments. Be the first to comment on "Top Stories from 2018: 3 questions about the use of cameras in classrooms"